THREE people from Dumfriesshire have been been selected in the Queen’s Birthday Honours list. 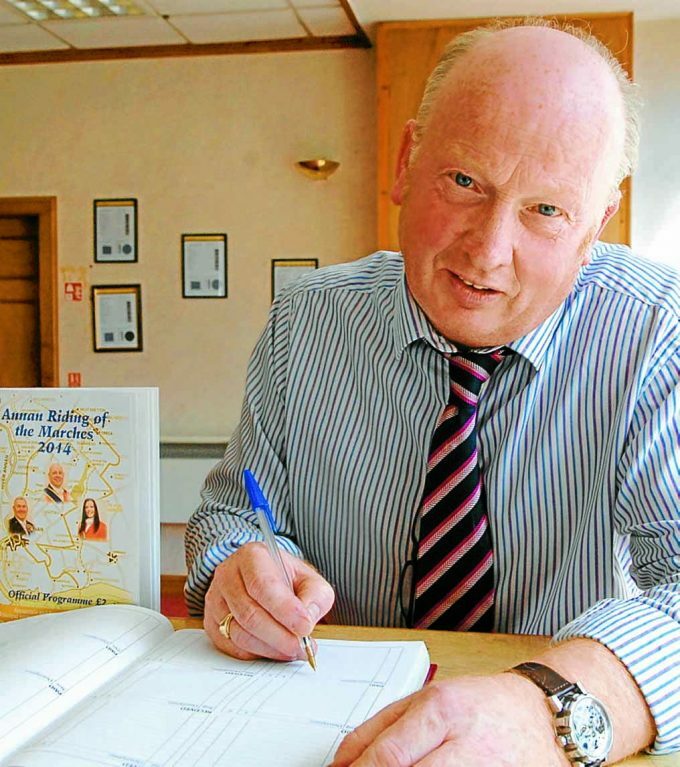 News broke last night that Annan Riding of the Marches convener and and prolific fundraiser Stuart Thompson, from Gretna, is to be made a MBE for services to charity and the communities of Annan and Gretna. 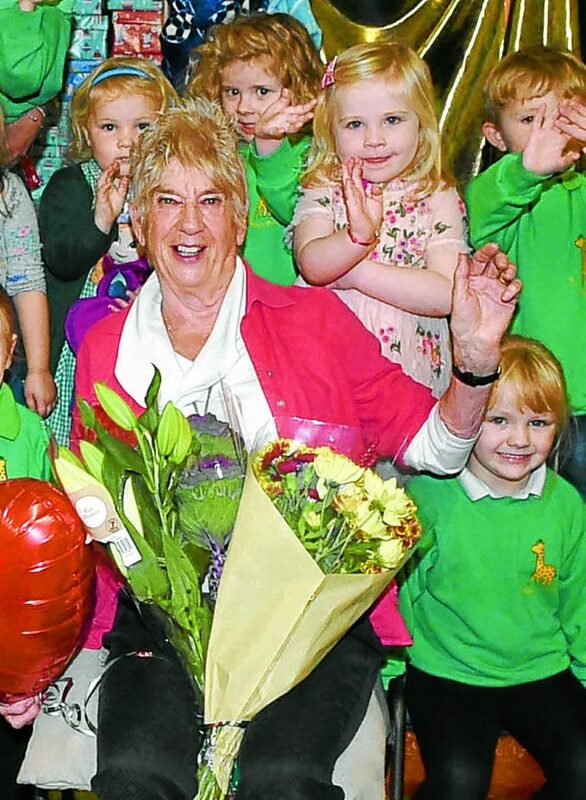 Also from Annan, playgroup leader Marie Dunbar gets a BEM for services to early years education and the community in Dumfries and Galloway. And there is an OBE for Julie Joseph, from the Lockerbie area. She is the chief executive of Common Thread Ltd and is being honoured for services to childcare provision in Scotland and charity.